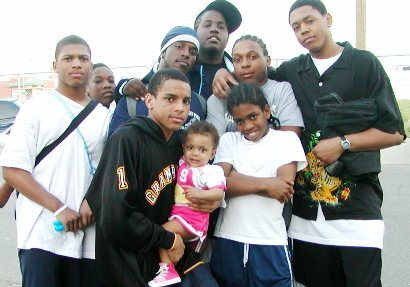 Some of Michigan’s 371 juvenile lifers involved in current litigation: (l to r, top through bottom row), Cortez Davis and Raymond Carp, awaiting re-sentencing under USSC decision; plaintiffs in USDC case Henry Hill, Keith Maxey, Dontez Tillman, Jemal Tipton, Henry Hill, Nicole Dupure, Giovanni Casper, Jean Cintron, Matthew Bentley, Bosie Smith, Kevin Boyd, Damion Todd, and Jennifer Pruitt; Edward Sanders and David Walton, in prison since 1975 at the age of 17; (photos show some lifers at current age, others at age they went to prison). DETROIT – A federal district court judge ruled Jan. 30 that the U.S. Supreme Court decision, Miller v. Alabama/Jackson v. Hobbs, which made mandatory juvenile life without parole sentences unconstitutional, is retroactive and applies to all of Michigan’s juvenile lifers. They are those sentenced to death in prison while they were children, under the age of 18. 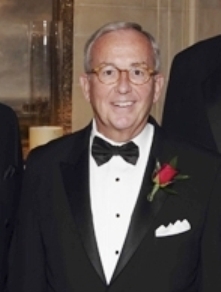 U. S. District Court Judge John Corbett O’Meara. The decision means all juvenile lifers are now eligible for parole, says Deborah LaBelle, attorney for the plaintiffs, calling it a significant victory. Click on Hill 1 30 13 highlighted to read U.S. District Court Judge John Corbett O’Meara’s entire ruling. According to varying sources, there are from 362 to 371 juvenile lifers in Michigan’s prison system, 70 percent of them prisoners of color. Many have spent decades behind bars. Michigan has the second highest number of juvenile lifers among the states. Before the Miller decision, the U.S. was the only country in the world that allowed juvenile life without parole. Although Hill v. Snyder is not a class action case, involving just 13 named plaintiffs, Judge O’Meara extended the reach of his ruling, setting precedent for all Michigan juvenile lifers. 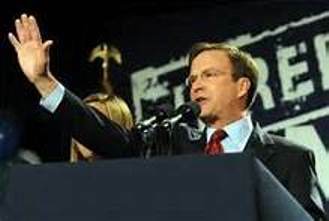 Michigan Attorney General Bill Schuette: Heil! Michigan Attorney General Bill Schuette and a state appeals court, ruling in Michigan v Carp, had contended that the Miller ruling applies only to new sentences, dashing the fervent hopes of Michigan’s juvenile lifers. 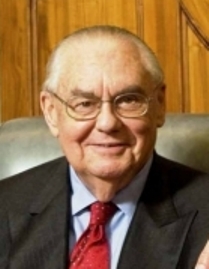 Judge Michael Talbot was appointed to the appeals court in 1998 by Gov. John Engler. On Jan. 16, an appeals court blocked the anxiously awaited re-sentencing of Cortez Davis, set for Jan.25 in front of Wayne County Circuit Court Judge Vera Massey Jones. The re-sentencing was set prior to the Carp decision. The appeals court in Davis was headed by Judge Michael Talbot, the chief appeals judge as well as the original sentencing judge in the Carp case. Click on Cortez Davis COA 1 16 13 for the Davis ruling. Most recently, Schuette trumpeted his success in making Michigan a “four strikes and you’re out” state. This act will likely swell the ranks of Michigan’s prison population, which the MDOC reported as 42,904 at the end of 2011. Michigan spends over $2 billion a year on its prison system, one-fourth of the state’s general funds, and is one of only four states in the country to spend more on prisons than education. 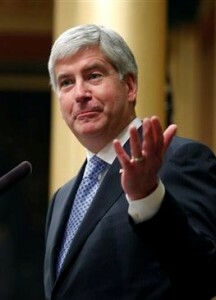 O’Meara noted the recalcitrance of Michigan’s state courts and government in his decision. 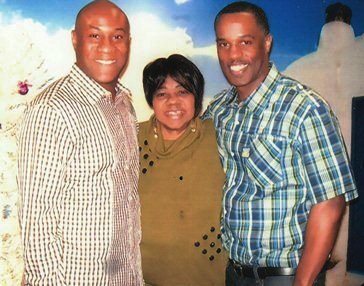 DamionTodd (r) with brother John Meyers and mother Pamela Todd. Damion Todd was sentenced at the age of 17 to life without parole in 1986, for his role in a shoot-out between two groups of youths which resulted in the death of a 16-year-old bystander. He also faced Judge Michael Talbot, who gave him not only life without parole, but said he should serve it in solitary confinement and at hard labor, provisions which are not used by the Michigan Department of Corrections. “I was totally overwhelmed,” he reacted. “I guess the best way that I can describe it was surreal. The morale is high with the men that I have spoken to. Even those who aren’t directly affected by this decision have congratulated me and expressed how pleased they were with Judge O’Meara’s decision. I, along with several men I have conversed with, are extremely grateful for Judge O’Meara’s decision, and we are humbled with the confidence that [attorney] Deborah Labelle will present a just recommendation to Judge O’Meara on our behalf. Highland Park youth outside teachers meeting protesting lay-offs, April, 2004. Attorney Deborah LaBelle, who represented the plaintiffs on behalf of the Michigan chapter of the American Civil Liberties Union, explained the outcome in detail to VOD. In the wake of the Miller ruling, LaBelle has coordinated a coalition of progressive attorneys and organizations which have pledged to represent every one of the state’s juvenile lifers, pro bono if need be. The organizations include the ACLU, the State Appellate Defenders’ Office, the University of Michigan Juvenile Justice Law Clinic, and the Criminal Defense Attorneys of Michigan. 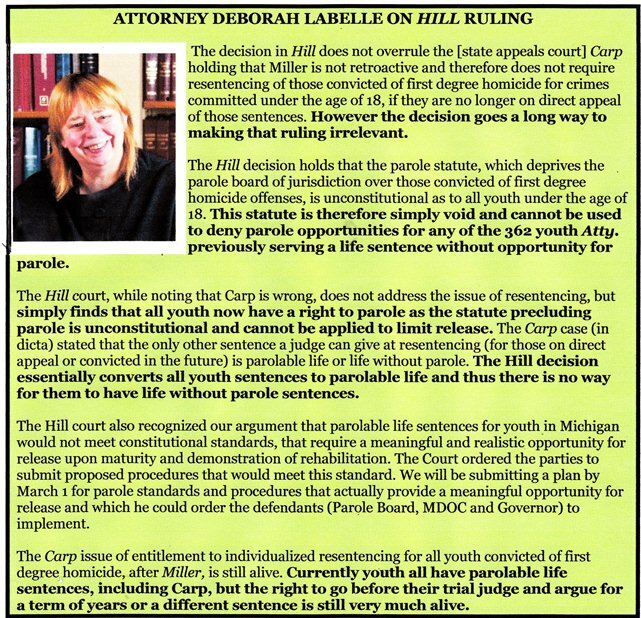 For more information on the legal campaign for Michigan’s juvenile lifers, contact attorney Deborah LaBelle’s office at (734) 996-5620 or email her at deblabelle@aol.com.